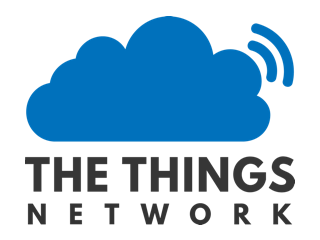 Here is a demo code how to set up a LoRaWAN timeserver on application level, with TTN. What is the gateway and hardware setup? No specific gateway.9r hardwire required. This works with every gateway, which sends a time.